Black Coffee to perform at UK club. Having already reached over 10 million streams on Spotify for his recent collaboration with Delilah Montague and David Guetta”Drive”, award-winning South African DJ, record producer and singer-songwriter DJ Black Coffee has announced the date for his highly anticipated headline show at Motion Bristol in the United Kingdom. 9 days to go ‼️@RealBlackCoffee comes the UK for the final time before the summer. Who remembers last year? 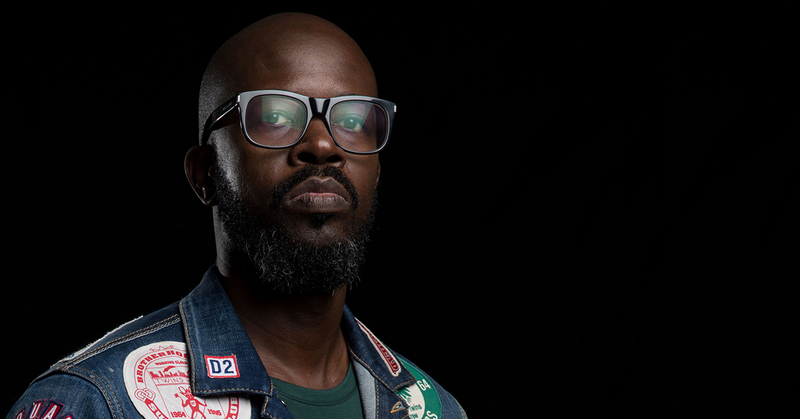 Black Coffee will also be performing at Ultra South Africa in March. The international DJ has been, for the past few months performing all over the world, making him one of South Africa’s busiest deejays.